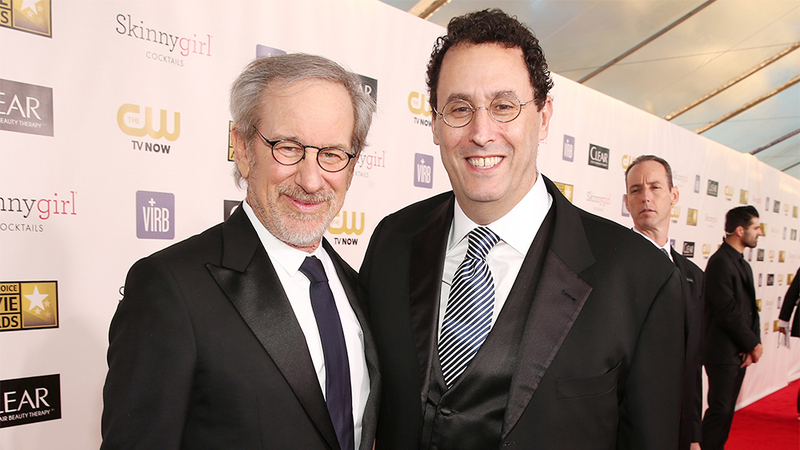 Being compared to Charles Dickens by a top screenwriter means you're doing something right and that is exactly what Screenwriter Tony Kushner has done with director Steven Spielberg. Kushner of course being a collaborator with the movie director having worked on Lincoln, Munich and the upcoming The Kidnapping of Edgardo Mortara which will be directed by Steven Spielberg. In an interview with The Daily Telegraph newspaper, Kushner said: "The reason I want to keep working with Steven is that he is always surprising me. "I think it is not an exaggeration to compare him to Dickens - there is a narrative genius there, which isn't a word I use very often." "With 'Lincoln', I wrote a 500-page screenplay, only the first fourth of which was about the fight of the 13th Amendment [the abolition of slavery]. I thought he would throw that out - it had the most political discussion - and go to the last section about Lincoln's trip down to the front-lines, which is incredibly epic - but the debate is what most interested him."